Cubicle 7, the publishers behind The One Ring, have announced a new Lord of the Rings RPG which is fully compatible with Dungeons & Dragons. Dungeons & Dragons owes a huge debt to The Lord of the Rings, which is basically a template for every fantasy RPG campaign you've ever played. That just makes it all the more strange that LotR never received its own D&D adventure outside of homebrew campaigns. 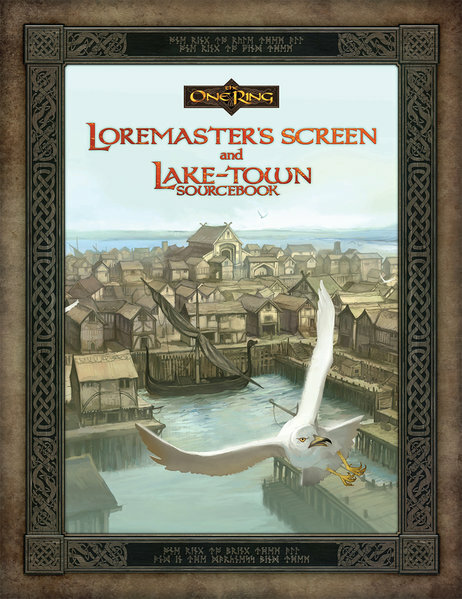 Now Cubicle 7 Entertainment is finally rectifying that mistake: The tabletop publisher will team up with Sophisticated Games to produce an official Middle-earth game which is fully compatible with D&D's Fifth Edition. 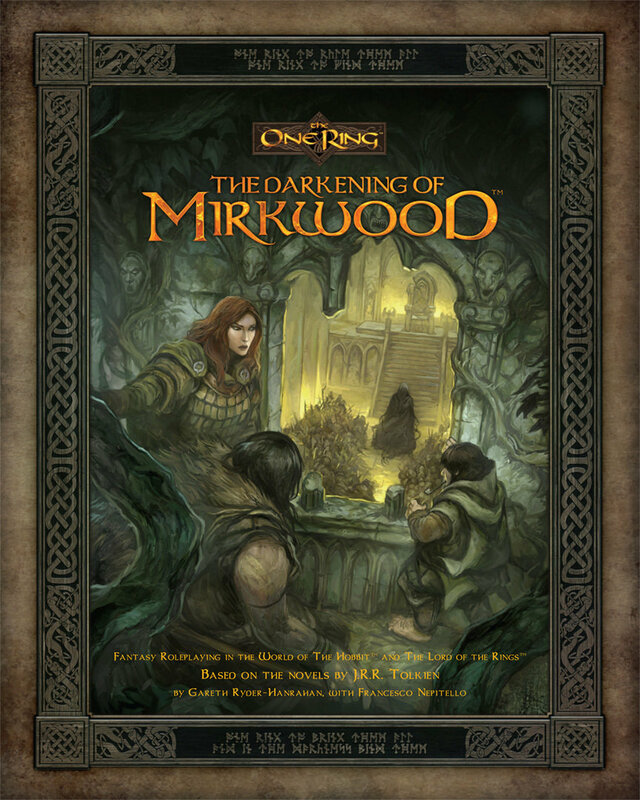 Cubicle 7 currently owns Lord of the Ring's RPG license, which it uses to publish The One Ring books and adventures. But now that Wizards of the Coast has a new Open Gaming License, nothing's stopping it from releasing a brand-new d20 game. The One Ring fans don't have to worry, since the series will stay in print as an independent line. 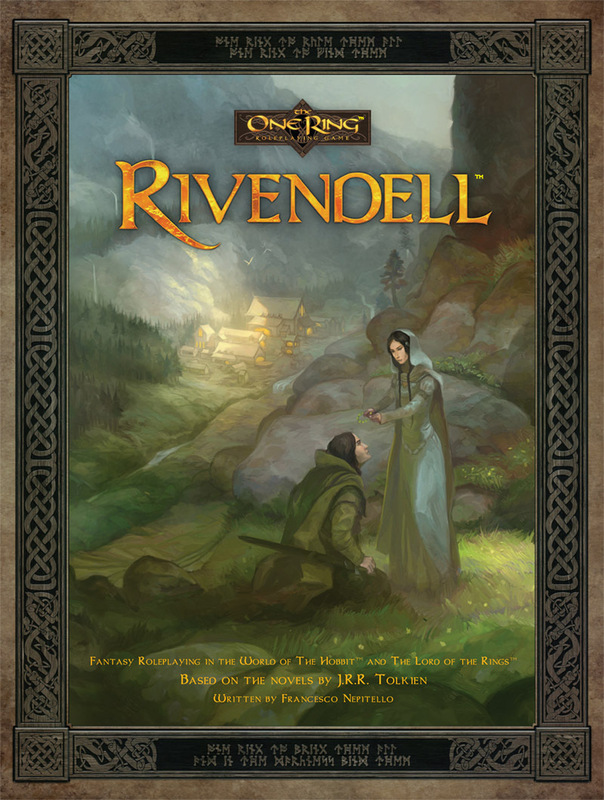 "We're all very excited to be building on the success of The One Ring Roleplaying Game and bringing Middle-earth to D&D players," Cubicle 7 CEO Dominic McDowall said in a statement. "Uniting two things very close to the hearts of gamers, me included, is very cool - I can't wait for the summer." 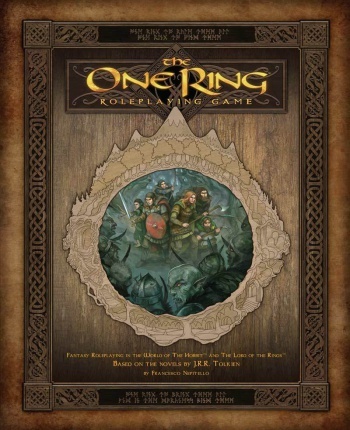 Cubicle 7 will base its new Middle-earth game around The One Ring, and has brought designer Francesco Nepitello on as a consultant. Presumably the games won't have too many content differences, but simply give D&D players a chance to play using a more familiar rules system. Details will be announced soon, but we're expecting an initial release date sometime in Summer 2016.